The research company Gartner has made a prediction that $1 trillion typically used for IT spending will now be targeted towards cloud computing rather than conventional IT equipment. Companies are more commonly spending their budgets on software rather than physical equipment that performs the same duties. This industry shift in spending on the cloud indicates the increasing realization of its importance. San Jacinto College (SJC) saw significant reductions in cost as well as benefits from Giva's HIPAA-compliant status to meet the requirements of FERPA (Family Educational Rights and Privacy Act). The total cost of ownership was reduced and SJC was able to save one position due to overall less continuous maintenance and administration. In addition to the monetary rewards, they saw a 75% reduction in time to deploy in comparison to their old software. Invivo successfully eliminated approximately thirty hours of work per week and experienced a 70% increase in productivity. By making the simple switch to cloud-based applications, Invivo was able to increase their productivity in multiple sectors and save money simultaneously. Switching to cloud-based applications will help your company keep up with the current transition into the digital world and can result in cost savings across various departments in your company's budget. Visit our help desk, customer service and healthcare and legal industry whitepapers pages on cloud, best practices, HIPAA compliance, etc. 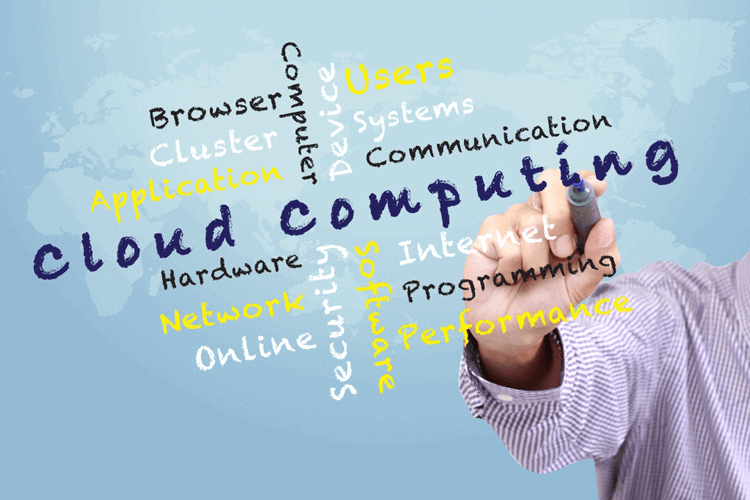 Giva offers customized applications that ease the transition and use of the cloud. Our Service Management Suite™ of products offers a variety of optionally-integrated applications including IT help desk, customer service/call center, knowledge management, change management, and asset management. Please contact us for more information or request our free trial!